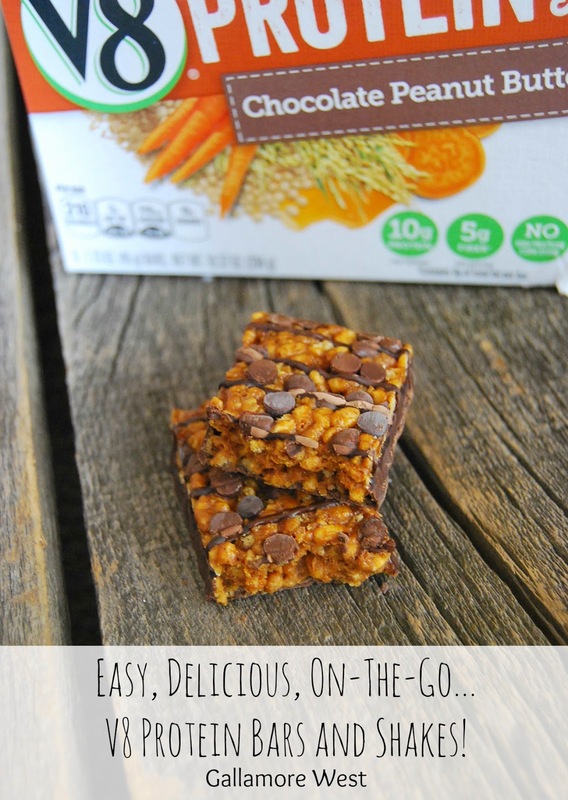 gallamore west: Healthy, On-the-Go Protein Products for Busy Parents! 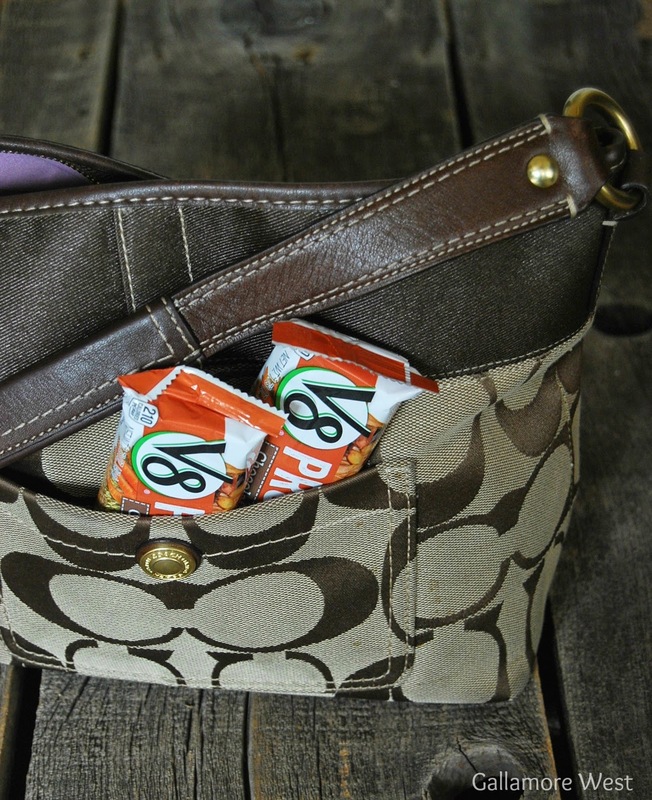 Healthy, On-the-Go Protein Products for Busy Parents! I try my hardest to eat healthy, but with four VERY active little boys that I have to get ready and out the door early every morning I sometimes don't get any breakfast for myself. I'm trying SO hard to stay away from the carb fest that breakfast can easily become, but I've been struggling with easy, on-the-go choices. Until now... V8 Protein Bars and Shakes to the rescue! Packed with 10 grams of protein per bar and filled with quality ingredients, V8 Protein Bars taste like an indulgence but is actually a good for you choice that tastes great too. And V8 Shakes pack in 12 grams of protein per shake. 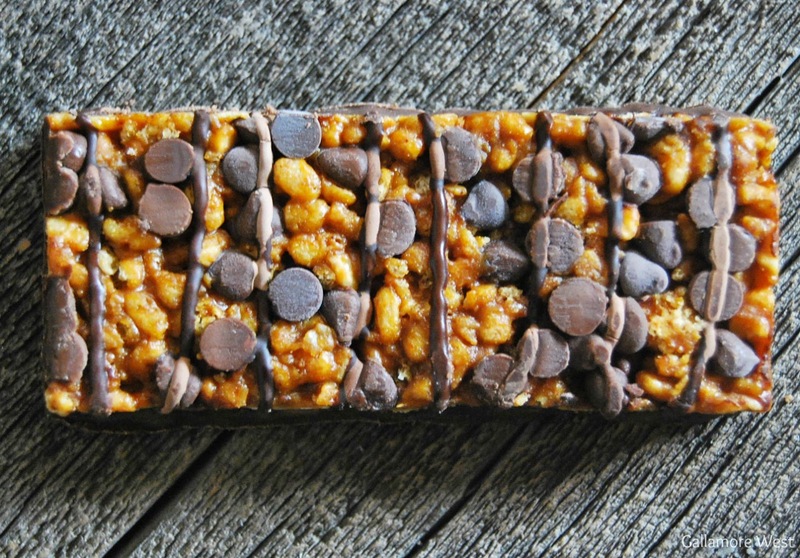 Just look at how amazing this V8 Protein Chocolate Peanut Butter Bars look! I love that I can easily take a couple of them to go in the morning so I can get in my daily protein and avoid the headaches that I inevitably get if I skip a meal. 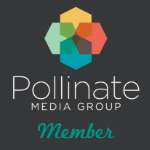 They're a little indulgence every day that actually helps me to meet my health goals. 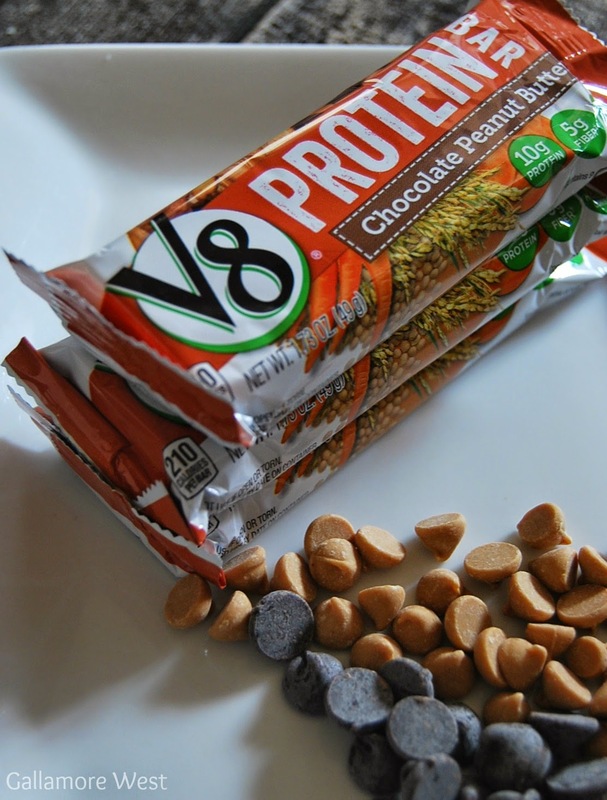 V8 Protein Bars and Shakes come in six amazing flavors and are made with milk, soy, pea, brown rice, quinoa. Veggies from sweet potatoes and carrots. They are sweetened with honey, brown rice syrup, and sugar. Chocolate Peanut Butter ANYTHING makes me weak in the knees, so that's my obvious clear favorite. But the other flavors are great too! Looking for a delicious, easy way to get your daily protein? 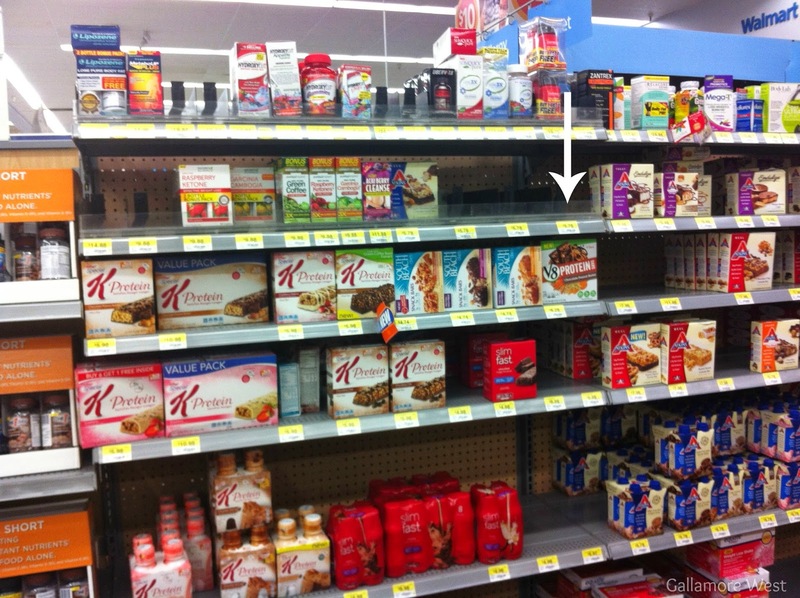 Pick up some V8 Protein Shakes and Bars at Walmart in the Health & Beauty section. Want to learn more about V8 Protein Bars and Shakes?